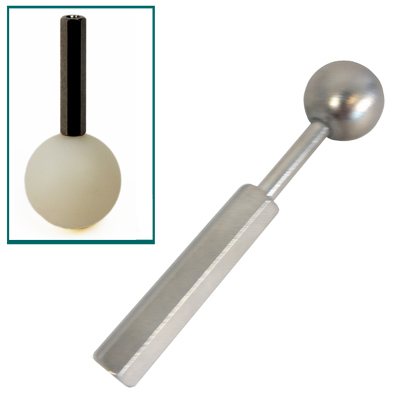 For determining surface hardness of products such as cheeses, fruits and vegetables, or the fracturability of potato chips, the FTC spherical probe range features precision-engineered stainless steel ball-end probes, and plastic hemispherical probes which replicate squeezing in hand. 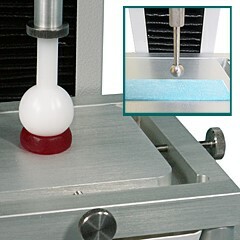 This ball design of probe is ideal for tesing products with uneven surfaces. These fixtures are only recommended for low force texture measurement applications such as those above.